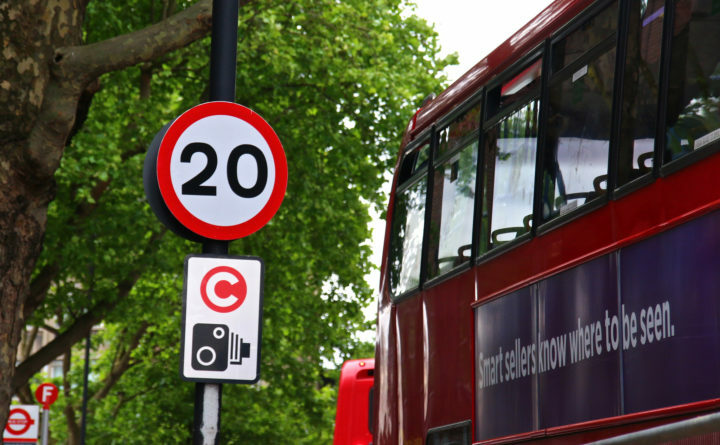 The London transport authority TfL has published a new Bus Safety Standard, part of a strategy to reach a target of no-one being killed on or by a London bus by 2030. The standard, which details the bus safety requirements all bus operators will need to adopt up to 2024, will also reduce road danger in the shorter term with a range of safety features required from next year. London’s buses carry 6.5 million passengers every day and are a particularly important service for younger people, older people, people with disabilities and people on lower incomes. Special warning pedal indicators for drivers. These safety measures have been tested by the independent UK Transport Research Laboratory (TRL). In the longer term, the standard will require London’s bus operators to incorporate new features such as advanced emergency braking, pedal confusion interventions and specially redesigned bus fronts that reduce the impact of any collisions – all being implemented by 2024.